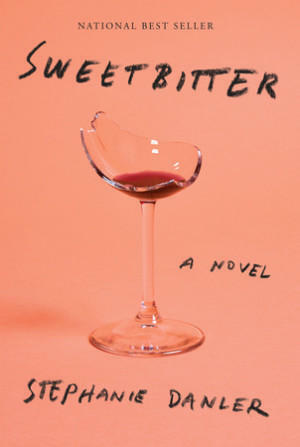 Sweetbitter is one of the most talked about, highly reviewed novels to come out this year. We’ll hear from the author about her life as a waitress at an upscale restaurant in NYC, how much of the book is based on her own experiences, and we’ll be joined by a Maine restaurateur and by a Maine writer to get their take on food, restaurants and writing. Kate Christensen, Maine-based author of several novels and two food-centric memoirs: Blue Plate Special and How to Cook a Moose. Listen to our show on "Sweetbitter"